Another gorgeous classic restyled in a new colourway, featuring all the things you've come to expect the Tweed Fieldcoat is everything you need in the country. 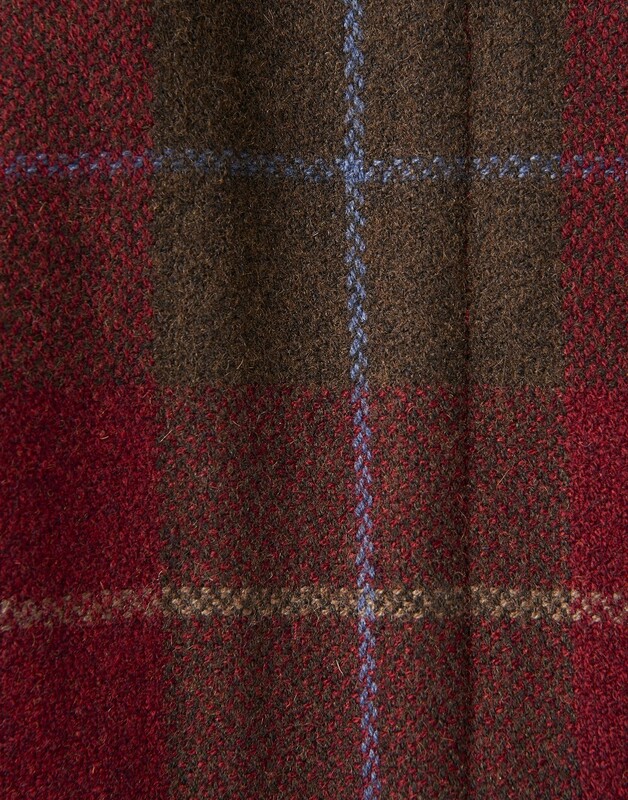 The Joules Tweed Fieldcoat is a classic tweed country sports coat with a true heritage feel to it. It is completely timeless and has been made to last season, after season, after season. It has been crafted from rugged tweed and features the functional features and details you have come to know and love from the beautiful classics, including bucket pockets, side pockets, studded zip pull brass trims and a stand-up collar in suede.